Dr. McCormick and his staff welcome you to their practice in beautiful Bozeman, MT! Our team is committed to providing our patients with high quality dental care and caring, compassionate service. We have created a comfortable dentist office environment for our patients. Enjoy a cup of coffee and other patient amenities while you wait. Take advantage of our hot towels and noise canceling headphones during your appointments. We make dental appointments enjoyable with a friendly staff, patient comforts, state-of-the-art technology, and meaningful dental services that will increase your oral health, and enhance the beauty of your natural smile. Our practice offers a variety of services for patients, from general dentistry to cosmetic dentistry, for Bozeman and Belgrade, MT. We look forward to establishing a professional relationship with our patients that will provide them with the best possible dental care. Our services are individually adjusted and tailored to each patient’s individual needs. We work with our patients to help them meet their smile goals. 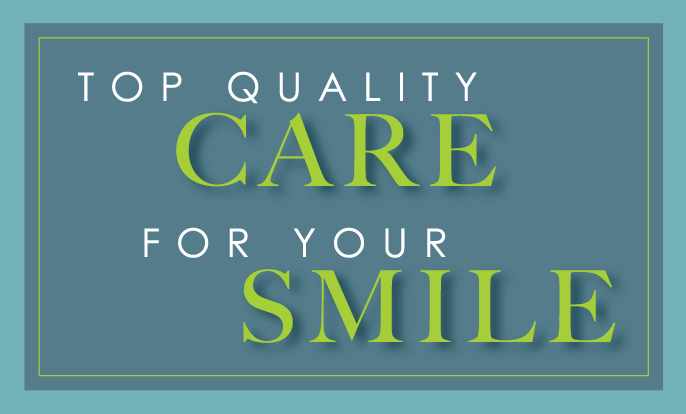 You can trust us to take great care of your teeth and to help you prevent future dental problems. Our cosmetic dentistry services can give patients the smile they’ve always wanted. We offer teeth whitening to patients who want to brighten their smile, and both regular and prepless porcelain veneers. Restorative dentistry services fix dental problems after they’ve occurred. If you have a chipped, cracked, or otherwise damaged tooth, at our office we offer services that could help you get your full smile back. At our office, we get to know our patients and build a professional but caring environment to all of our patients in the Bozeman area. Regular cleanings and general dentistry checkups will keep your teeth strong and healthy. If you have a dental emergency during office hours, call our office immediately.